Home » Personal Projects » A. Jordan Booth Exhibiting at Big Apple Con! 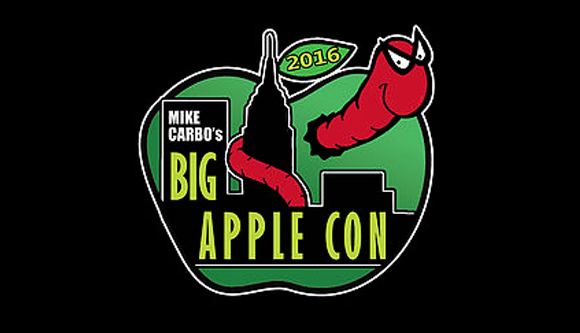 Big Apple Con is a New York City comic book convention, held annually and is the longest-running comic pop culture convention in New York City. I am proud to announce that I will be exhibiting my art work and novels. 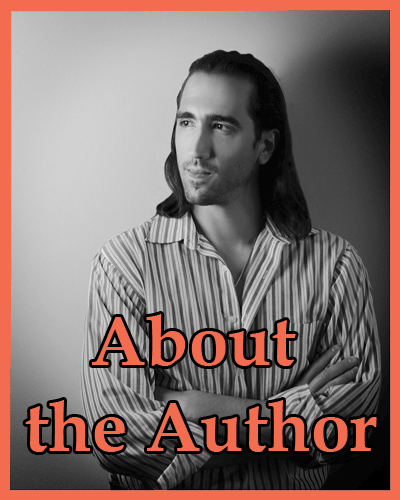 Come see me and get a signed copy of one of my novels, Death and Professor Longfellow, Nova of the Machines, and The Superhero’s Log: The Origins of Liquid Silver. 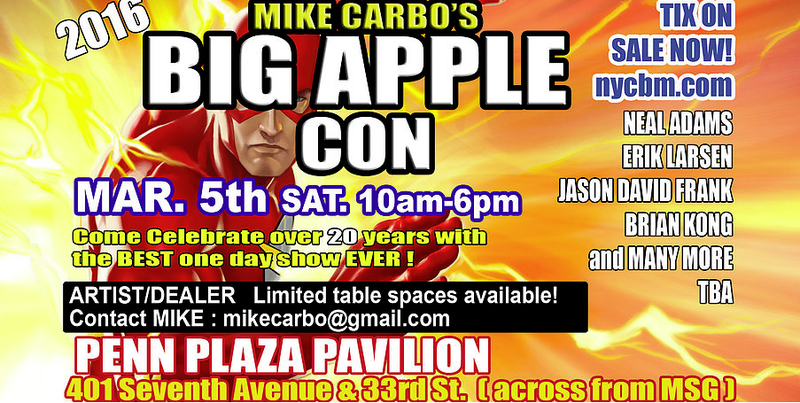 For more information on Big Apple Con Click on the image below!